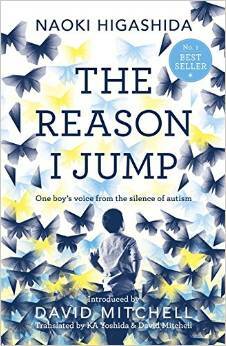 Thinking in Pictures, Expanded Edition: My Life with Autism. 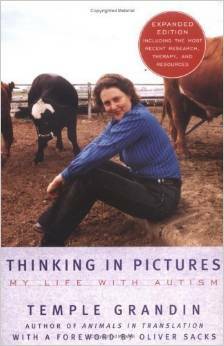 Temple Grandin (2006). 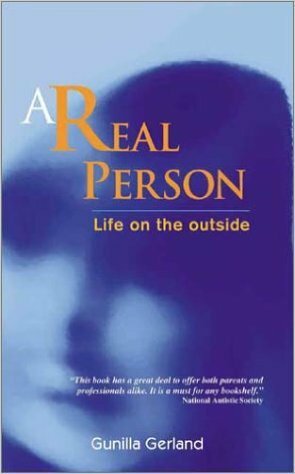 Thinking in Pictures, Expanded Edition: My Life with Autism. Donna Williams (1998). 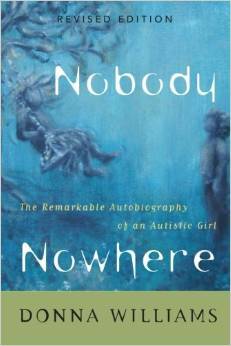 Nobody Nowhere: The Remarkable Autobiography of an Autistic Girl. Paperback. 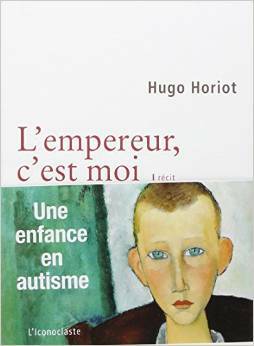 Hugo Horiot (2013). L'empereur, c'est moi.